"Music has always been a way of externalising complex feelings in my body and head..."
The sign is the first thing we see on entering Peckham’s Rye Wax basement. 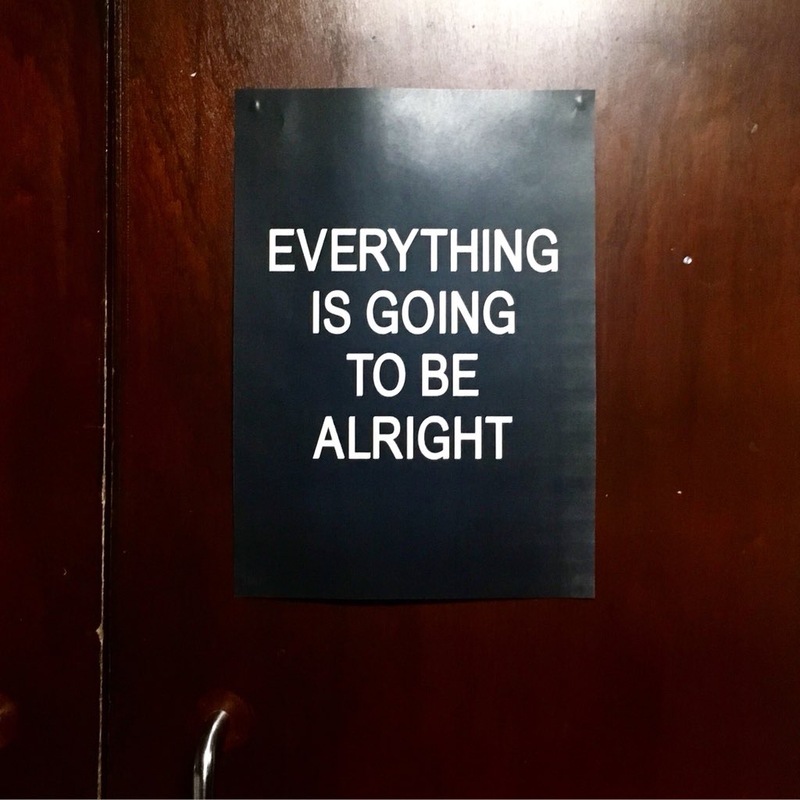 It greets anyone heading into Yamaneko’s first full live show, and reads simply: Everything Is Going To Be Alright. Inside old televisions glow and flicker, the visuals shifting and altering as the support DJs do their thing. 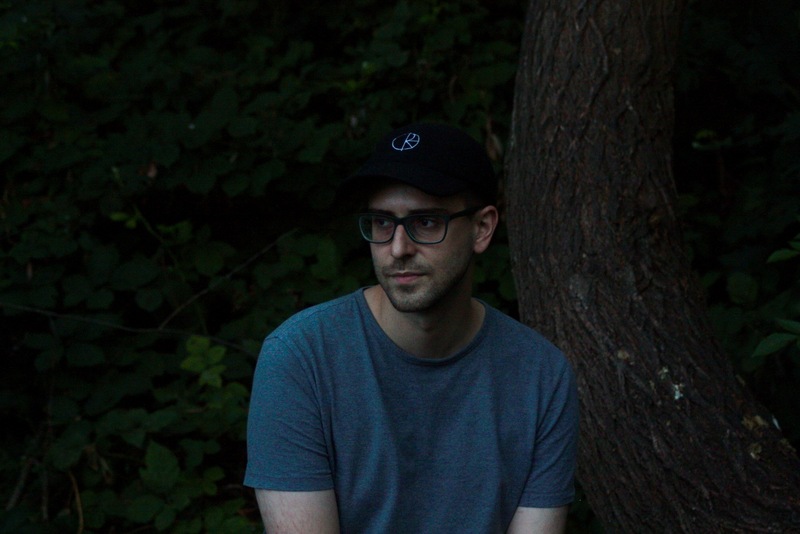 Clash says hello to Tom Lea – label head of Local Action, and a constant champion of Yamaneko’s music – before we’re introduced to the producer himself, stood unobtrusively on the outskirts of a small throng of people. It’s a short conversation, but – a little oddly – there’s this spark of familiarity, almost as though we had met before. Perhaps that’s the case, we reason – Yamaneko is a regular at club nights such as Boxed, still small enough that the regulars are recognisable. But perhaps it’s that his music is so closely intertwined with his own life, passions, and personality, a slim but utterly immaculate catalogue that moves from fractal grime, re-contextualised club elements, onwards through ambient composition and an enduring love for Japanese culture, that we can't help but stumble on to common ground. On the phone a few days later we open by discussing the lack of context for his work – despite being a warm, friendly interviewee Yamaneko doesn’t actually interact with the press very often, and he doesn’t participate in social media discourse. One of the by-products of this unintended mystery is that it has allowed Yamaneko’s music to occupy its own realm. A personal observation, but also commonly held: some of the best writing on electronic music of late has tended to hinge on Yamaneko’s output, perhaps due to writers having space to operate with nothing but their own imaginations. Yamaneko’s catalogue is a highly singular experience, with his sonic touchstones wrapping themselves around some ultra-distinctive techniques. 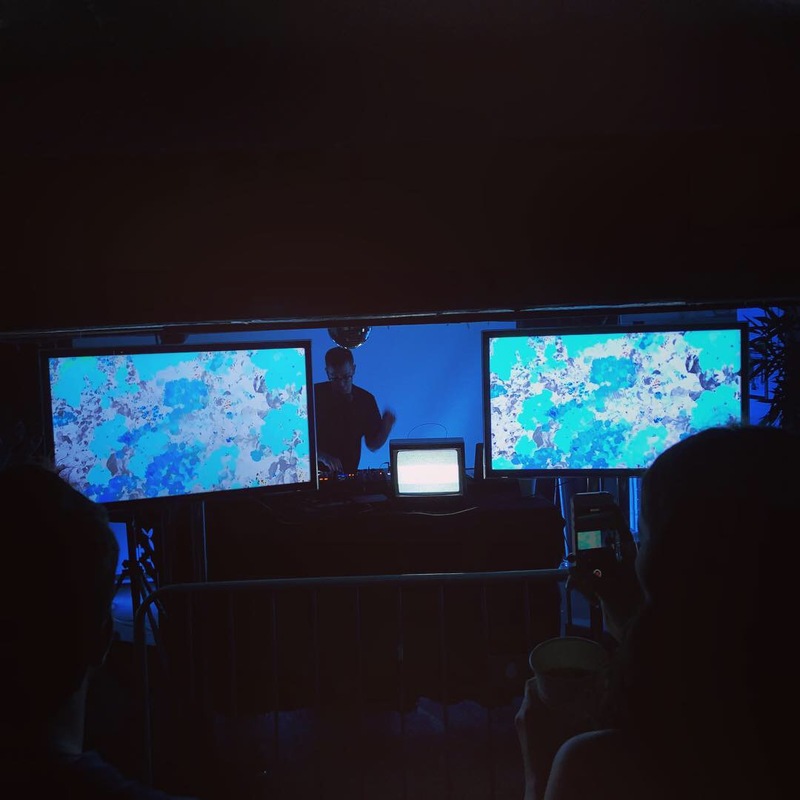 From ‘Pixel Wave Embrace’ to his work with Mr. Mitch as Yaroze Dream Suite, on to the highly functional meditative work ‘Spa Commissions’, he only releases music when he is completely satisfied with the outcome of his processes. Grime is a minimalist art-form, Clash says – you can pretty much construct a beat from a snare, a two note melody, and a gunshot sound. There’s this cautious self-deprecating humour that runs throughout our conversation. It occurs to us that Yamaneko really didn’t plan any of this – he simply made music, and through a natural friendship with Local Action’s Tom Lea it found its way out into the world. It was perhaps the alien, if inviting, nature of those recordings that struck a chord with listeners. Completely otherworldly, Yamaneko’s music seemed bonded to some extra-dimensional realm, in a similar manner to the way the music at Boxed, for example, aligned itself to perfectly to the concrete walls at Dalston’s Birthdays during its early run. Which brings the conversation back to those signs we saw when first entering the live show, those affirmations of positivity which seemed so pleasantly out of sync with the aggressive door policies – No Hats No Hoods, All Bags Searched On Entry – which currently litter London clubs. It certainly worked – it was a heady, tangibly supportive vibe. 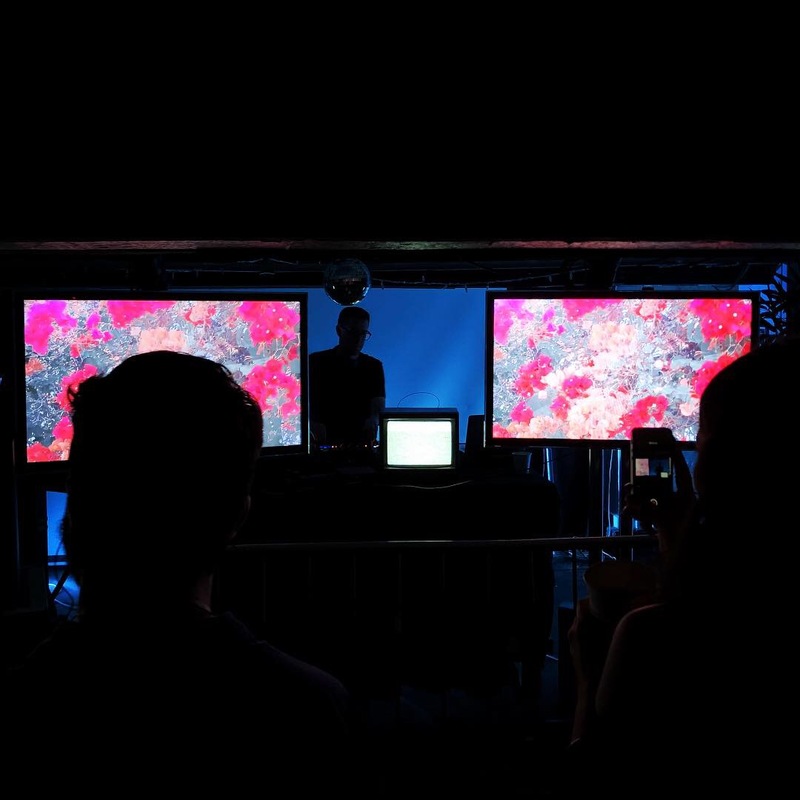 Seeking out new challenges, Yamaneko has immediately set about tinkering with his live show, exploring fresh elements for potential future shows. He’s also keen to plan more collaborations, while his solo catalogue could be overdue a fresh chapter. Each release feels like a very intimate experience, but it remains system music in essence. Perhaps that’s why Yamaneko’s first live show felt like such a natural endeavour to undertake – the reclaiming of club tropes he had long since recontextualised.